Deliver flexible and cost-effective IT services. Full performance at full capacity. Zero-touch. The LEAP Program is a focused partner enablement program, that enables you to discover, test and sell complete Data Center solutions build around Cisco’s Unified Computing System (UCS), Cisco’s Nexus Series Switching and Cisco’s Application Centric Infrastructure (ACI). With Cisco’s compute, network and storage solutions working together, complemented by Cisco’s ecosystem partners, you will be at a competitive advantage and you will be able to achieve all your virtualisation goals, improve your time to revenue and accelerate your growth. This program provides you with a selection of enablement and training courses, along with demand generation and business development activity, business planning and a training roadmap. 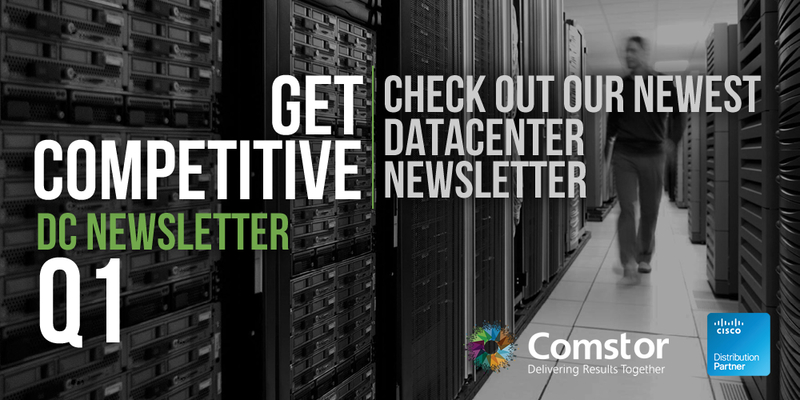 Think of it as a partnership between you and Comstor, where everything you need to know about Cisco Data Center solutions is provided so we can grow together. Comstor is a registered trademark and trademark of Westcon Group, Inc.
© 2015 Westcon Group, Inc. All rights reserved.